 We have daily yoga classes in our studio in Jimbaran, Bali. Reserving your spot is not necessary. The different classes and times can be found under the Daily Classes in the menu. Private yoga classes either in our studio or on location, are strictly on appointment basis. If you are interested in a private Yoga class, Yoga for couples, Seniors, Companies or a tailor-made yoga class, feel free to contact us to discuss the possibilities. In order to answer your question as quickly as possible, we kindly ask you to fill in all the required fields.